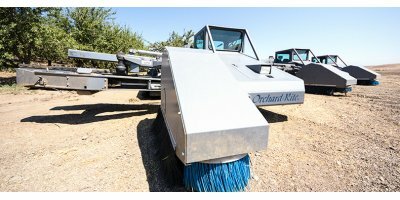 Orchard-Rite has been providing the industry’s highest quality, most dependable wind machines for frost protection and tree shakers for nut harvesting. 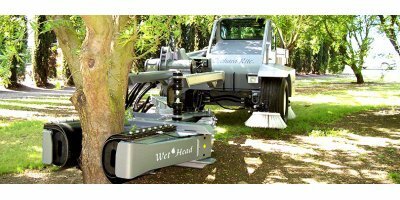 We don’t cut corners – our products are comprised of the finest raw materials, we constantly refine our processes, and employ workers who take pride in their work and stand behind what we sell. We invite you to discover the Pure Orchard-Rite Pledge – uncompromising quality and unparalleled service before, during and after the sale. 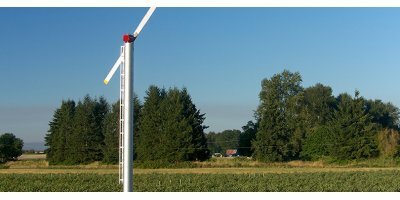 From our home in Yakima, Washington, we operate two manufacturing and assembly plants, which have supplied approximately 70 percent of the wind machines in operation worldwide. 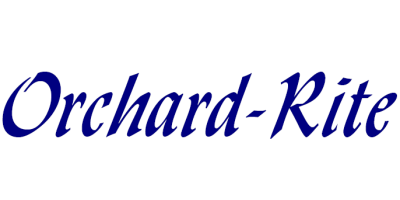 In 1967, the company began making oil-fired orchard heaters. Rising petroleum prices soon made the heaters an expensive option for frost protection. 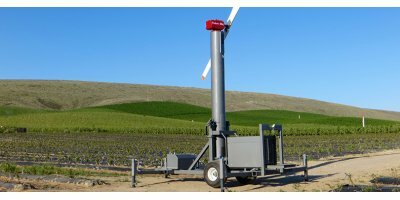 Five years later, Orchard-Rite started selling wind machines, the industry’s most effective way to curb the damaging effects of frost. The company grew and in 1990 Orchard-Rite addressed another need in the ag industry – a practical and effective way to remove nuts from trees. 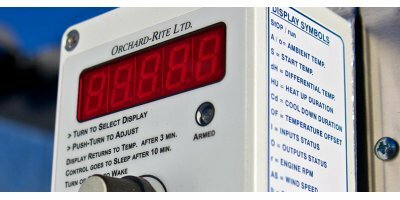 Orchard-Rite’s innovative design and sound engineering practices produced a shaker of unparalleled quality and dependability. Over the years, three generations of the founders’ family and a dedicated team of longtime employees have kept the Orchard-Rite mission alive. We are dedicated to serving you by listening to your needs, producing premier products and providing superior service. Today, we are guided by the Pure Orchard-Rite Principles upon which we were founded – integrity, honesty and commitment to serving our growers.